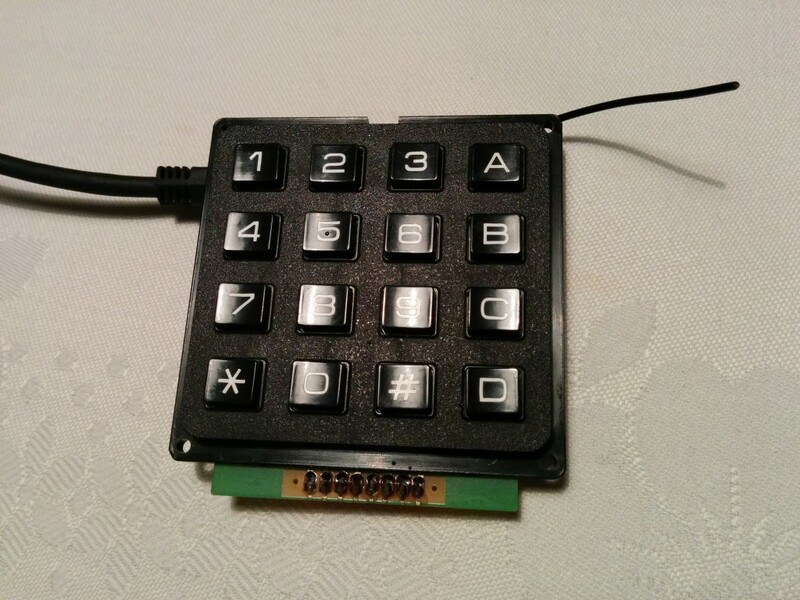 I fiddled with a new keypad today, this is not the first time I have a keypad project, but this time I want it to act as a USB keyboard instead. This is a convenient way to enter numeric data and I have some project ideas in the pipeline that will need a keypad. The design is very simple, I connect the keypad to eight of the Funky v3 pins and it produces respective keystrokes on the USB side. 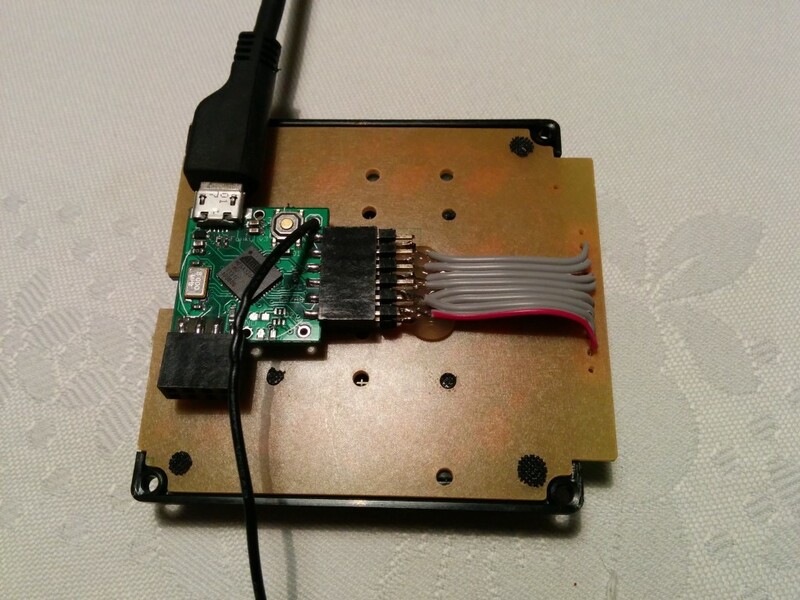 The RFM12B radio module is not used in this particular project, but may add interesting functionality, if you want to go wireless. 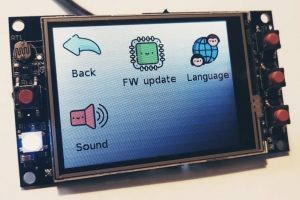 I tested it working on a Raspberry Pi, on my laptop and even on my smart TV – it works nicely.